“Seeds of Disintegration Planted by the Boyfriend/Girlfriend Philosophy” destroys the idol of the Boyfriend/Girlfriend philosophy of our day. 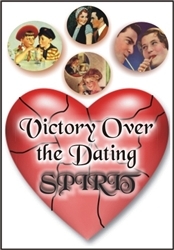 “God’s Plan for Finding A Mate” tells families what to do & how to do it to get to the marriage altar.“Victory Over the Dating Spirit” tells how to keep commitments many have already made. 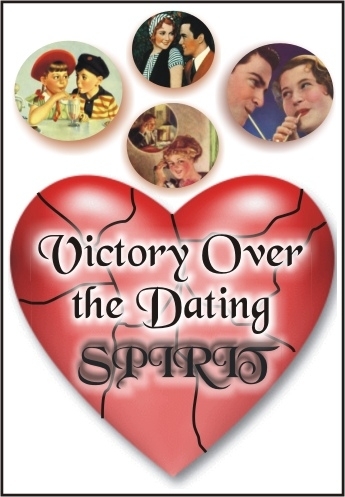 A dating spirit is a deceitful thing. It is manifested in a guy or a girl who has made good commitments, but they still allow their hearts to wander emotionally toward some person. Like “Sally Christian,” a girl may give her heart away a piece at a time, until it seems impossible to stand at the marriage altar and give her whole heart to her mate. Here are seven things for parents to do and eight things for youth to do to help reach God’s goal of one serious relationship for life.